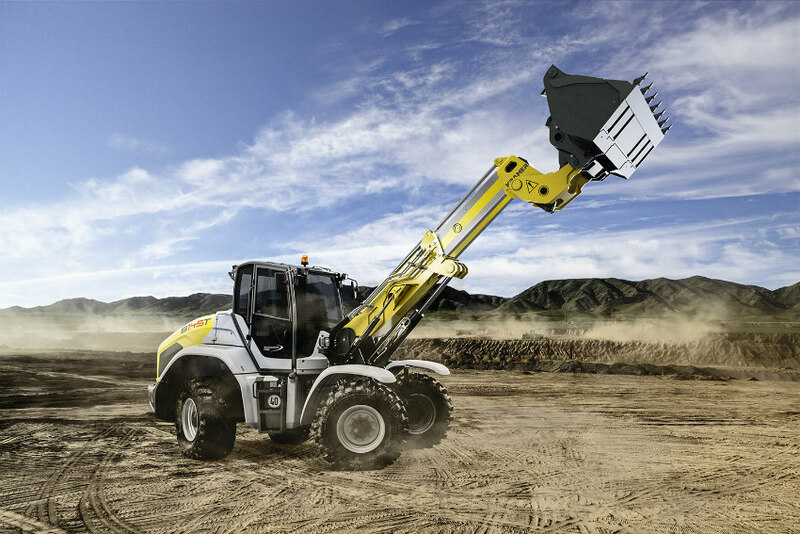 The main focus of the Liebherr Components Division‘s at this year’s Bauma, is on Condition Monitoring and system solutions. 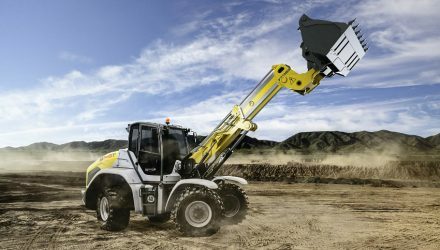 Along with the demo app, which allows to capture the current machine condition on the components level, Liebherr presents the drives of the future as well as the new generation of display controllers. 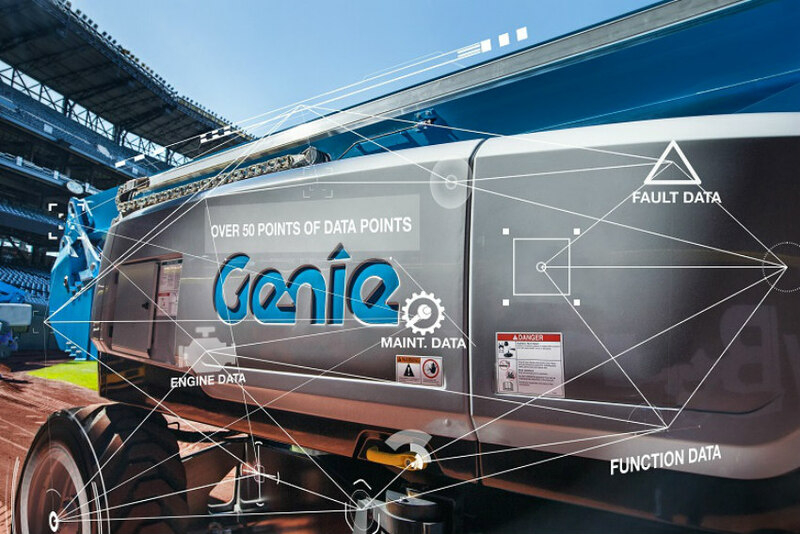 At the Bauma 2019, Liebherr presents the demo version of an app showcasing future Condition Monitoring possibilities for numerous components – from diesel engines to energy storage units, hydraulics, gearboxes and slewing bearings. 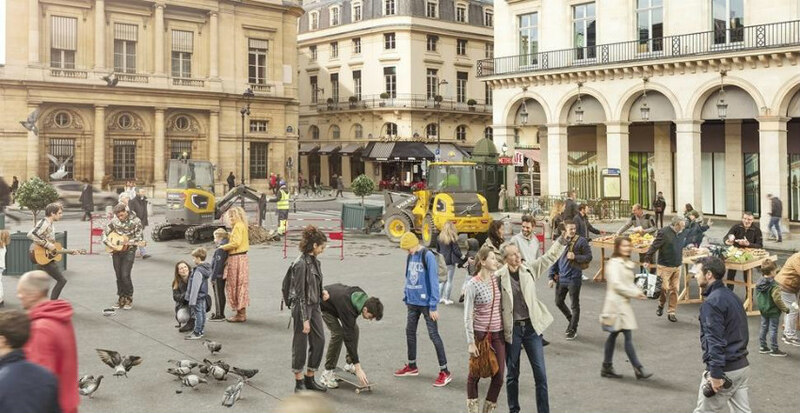 By this means, machine manufacturers will be able to keep fleet managers, service employees and machine operators updated about the current condition of all machine components. The OEM can also use the captured data to optimise the fuel consumption and performance of the device. Needs for maintenance and unscheduled service interventions can be detected perspectively, to thus reduce and prevent failure of the machine. 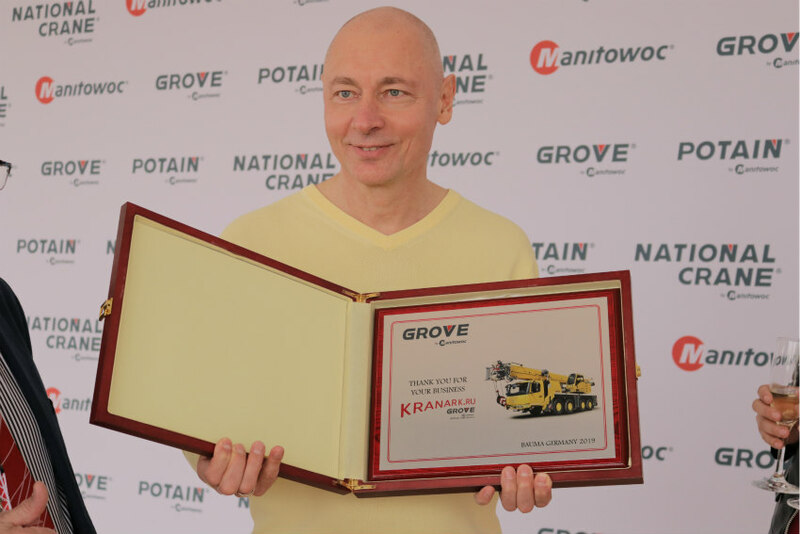 This allows Liebherr Components to act as a development partner for the machine manufacturer. Innovative sensor technologies expand the available database. A high-performance telematics unit with multiple interfaces ensures secure data transmission in demanding environmental conditions. 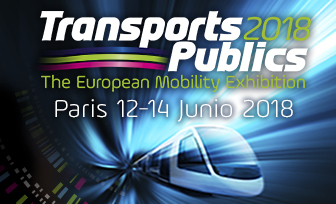 Drive systems with a focus on electrification also play an important role at the exhibition. 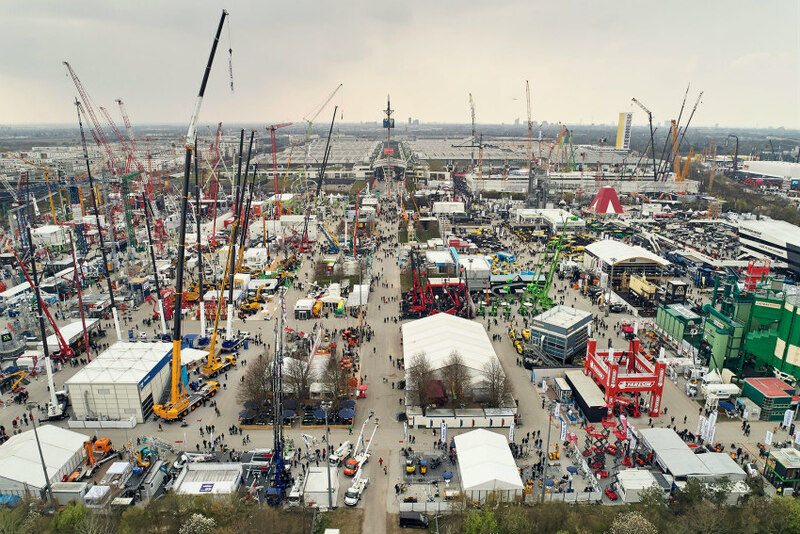 At Bauma 2019, Liebherr will give visitors an overview of the existing electrification solutions, which the new high-speed electric motors will offer. 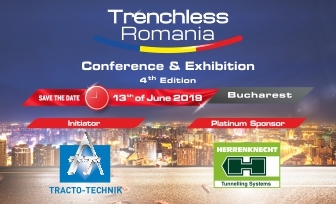 Examples of such powerful subsystems by Liebherr are electric winch systems, diesel engine drive units and hydraulic packages as well as rotation systems for tunnel boring machines. 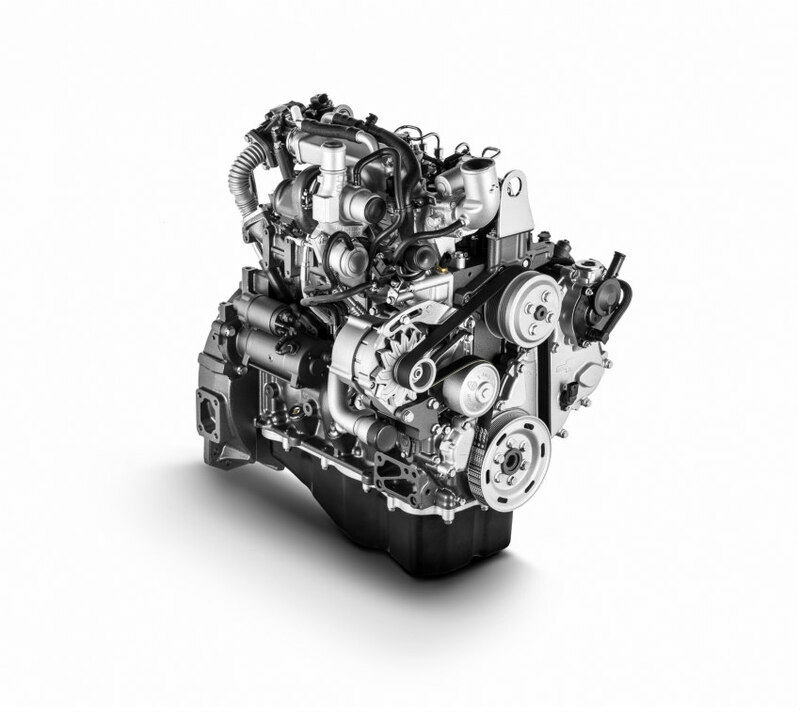 The expanded diesel engine portfolio with an additional 6-cylinder 18-litre engine and a 16-cylinder 83-litre engine is one of the highlights at the Bauma 2019. 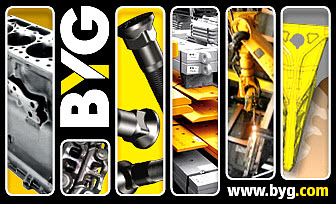 Another innovation is the modular hydraulic cylinder series operating in a pressure range of up to 260 bar. 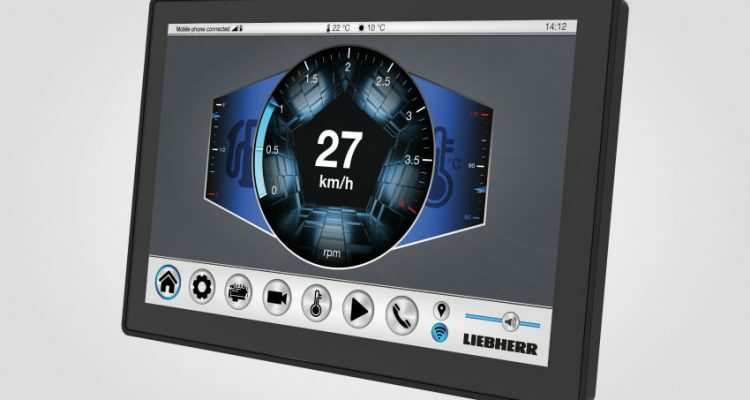 Last but not least, Liebherr will be introducing a new generation of display controllers for mobile machinery to the professional public. The customisable DC5 with the high-resolution display and touchscreen can be used as a programmable input device. 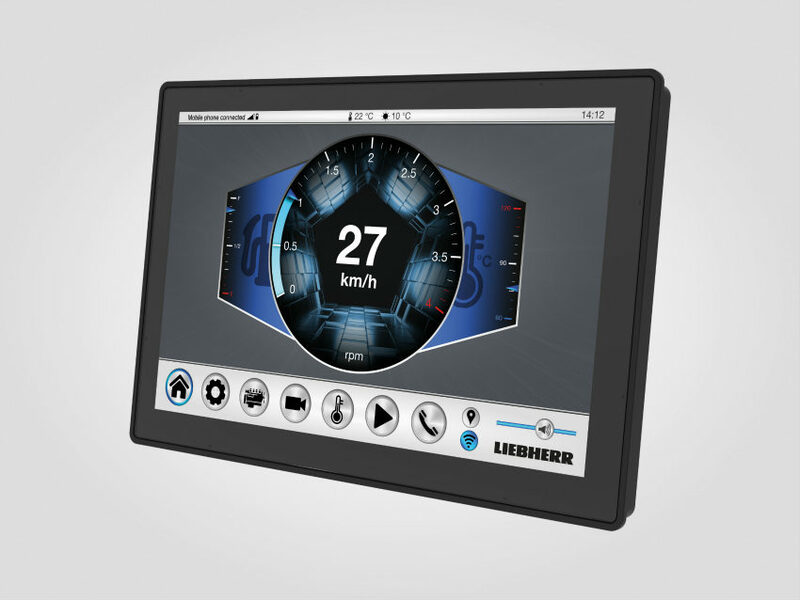 Rated up to IP6K5, the display controllers are ideally suited to the demanding operational conditions of mobile machinery. I read this article and found it very interesting, thought it might be something for you. 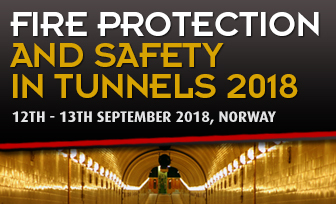 The article is called Condition Monitoring, modern drive systems and state-ofthe-art device control and is located at https://tunnels-infrastructures.com/condition-monitoring-drive/.